Cheshire, UK - A regular monthly feature in Reclaim magazine comes from Edd, chair of Antiques Young Guns. 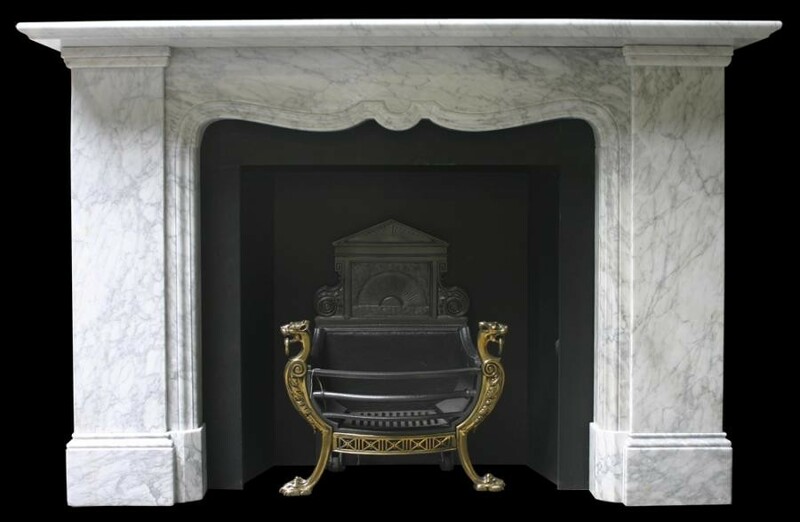 This month Edd chats to Salvo code member Nick Durrant from Nostalgia UK, who gives some great advice on how to choose a fireplace to suit your home. 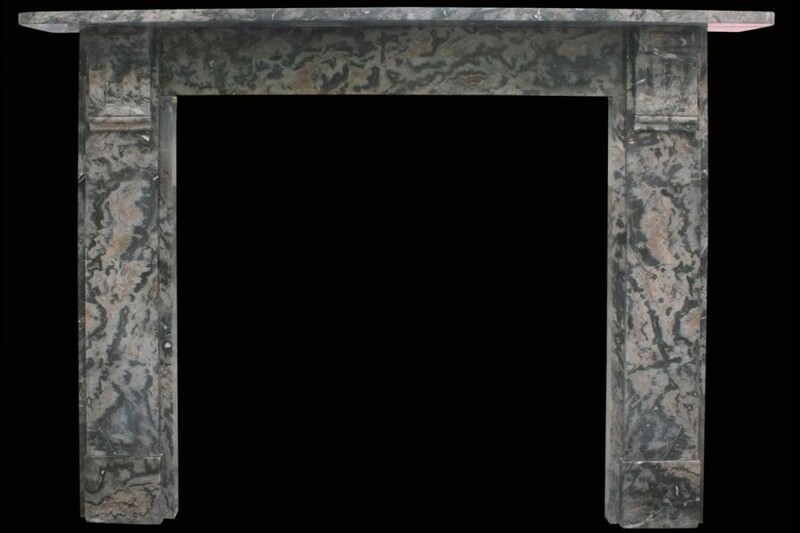 Nick's top tip is to allow yourself more freedom in the fireplace chosen and not to be constrained by the era of your house. Current trends are for simpler styles and marble is still popular. He also reminds us that there is nothing like an original antique piece compared to a reproduction. We would certainly agree there is no better way to make a statement and bring beauty to any living space. 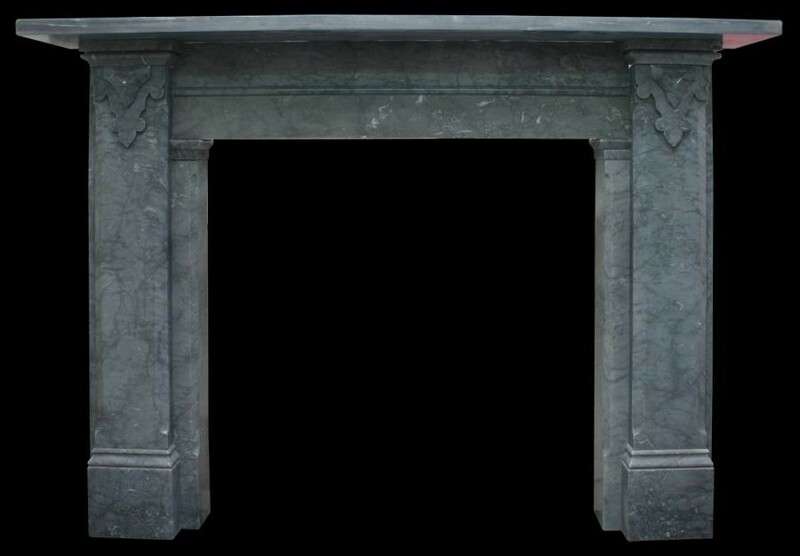 Nostalgia has the largest collection of reclaimed antique fireplaces available in the UK with almost 3,000 antique fireplaces dating from the Tudor period through to the Georgian, Victorian and Edwardian eras (1550 to 1920). 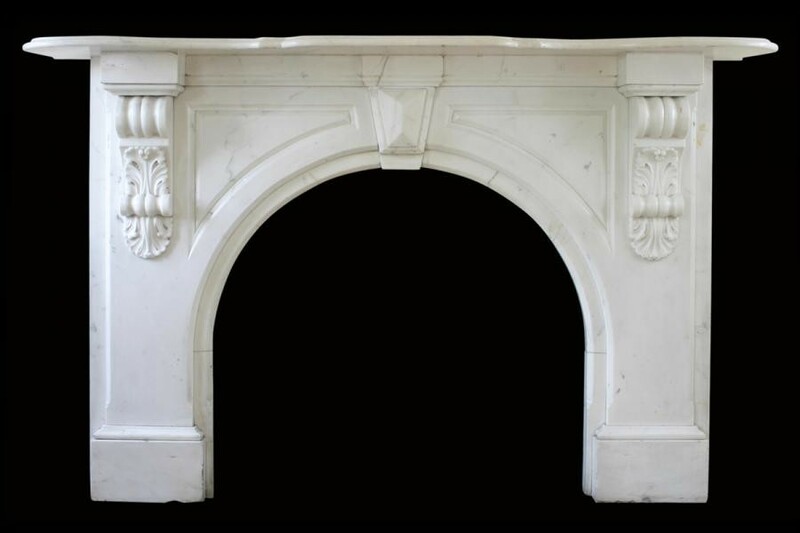 Images show just a few of the reclaimed antique fireplaces for sale on SalvoWEB online marketplace from Nostalgia UK.